The professional bio is below, but the answer to that question is very simple. I am a black girl from the deep south that grew up to be a womanist that loves all things art, laughter, relationship, and liberation. I believe in our power to dismantle systems and free ourselves. My life’s work is to make sure that happens through all the things I love, and I love us…for real. Now, on to the things you probably want to know. Cassandra D. Jones is a passionate education reformer. A graduate of the University of Houston, her career began as a Founding Educator at South Early College High School in Houston, Texas. Through her school’s partnership with Coalition of Essential Schools, she began her time in the classroom as an instructor that viewed education through a social justice lens. Her experience as a member of the SECHS Leadership Team, English Department Chair, and Title I Coordinator, prepared her to venture out of the classroom into important leadership roles with Citizen Schools, Boys and Girls Clubs of Greater Houston, and Fort Bend Independent School District. Her roles have afforded her the opportunity to grow first year educators, coordinate fundraising events, and mobilize communities. 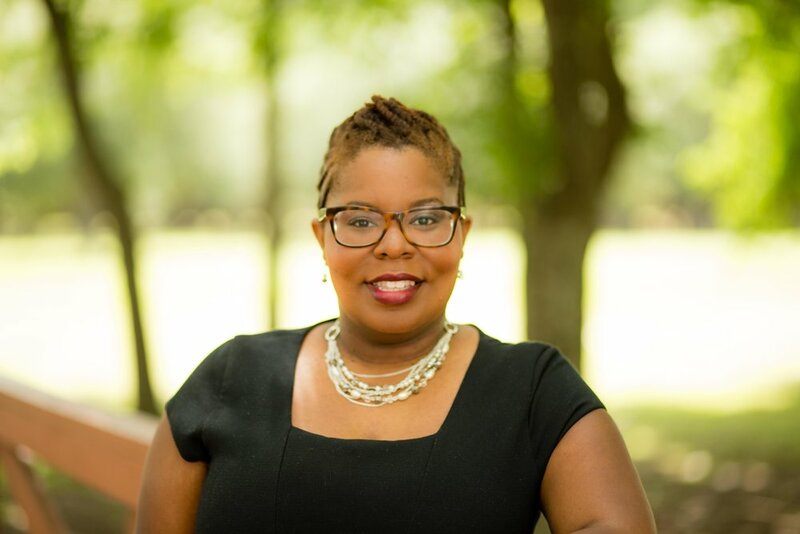 Outside of the classroom, she addressed systemic inequities that impacted her students as a Regional Strategy Team member of Organizing Network for Education - Houston. Currently, she continues this work as the Director, Organizing Strategy - Houston/Dallas for Leadership for Educational Equity.